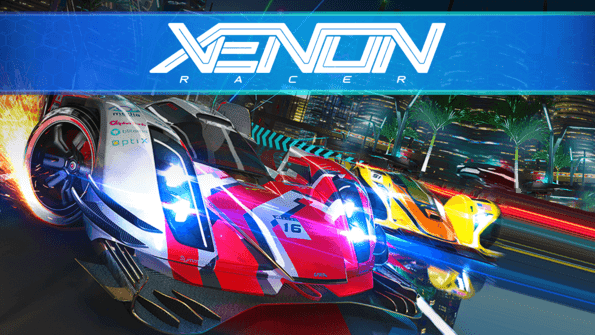 The futuristic arcade racer, Xenon Racer published by Soedesco and developed by 3DClouds, will release in early 2019 for PlayStation 4, Xbox One, Nintendo Switch and Steam. 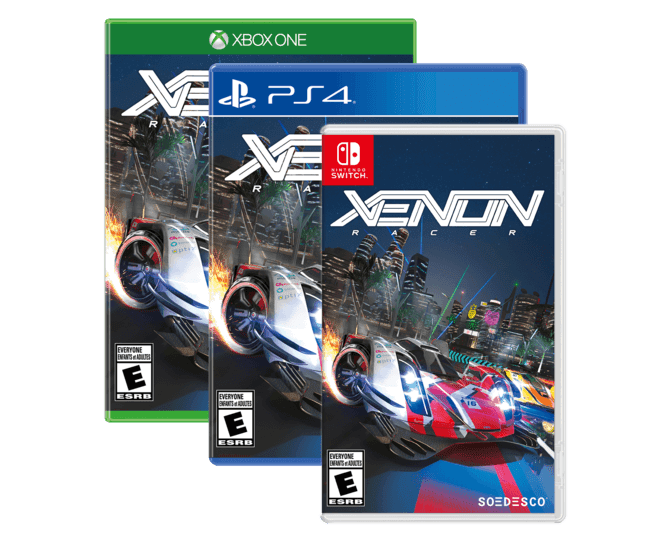 Xenon Racer releases both digitally and physically for the console. Soedesco also revealed the official new box art for Xenon Racer. In Xenon Racer, players can race against the AI in Fast Race and Elimination Mode, and unlock new cars, parts and maps in the singleplayer championship. To practice their racing skills and to break personal records, players can hit the tracks by themselves in Time Attack, Checkpoint Attack and Free Mode. There’s also a local split screen mode and an online multiplayer to challenge others to a race."